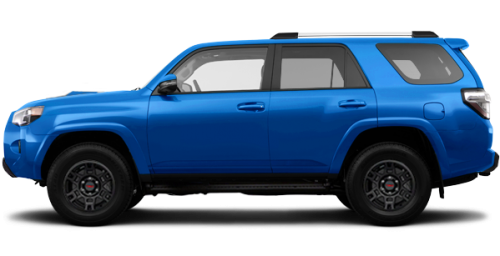 Lease the 2019 Toyota 4Runner starting from $135 weekly at 4.49% for up to 60 months with $0 down! Certain conditions apply. HST + licensing extra. 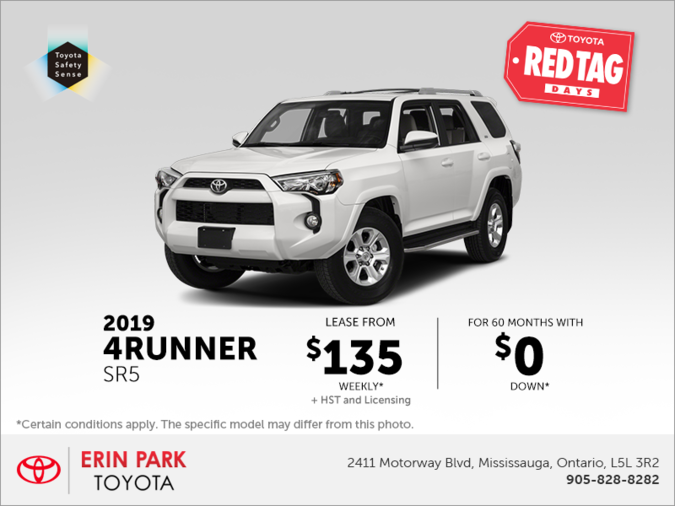 Offer ends April 30th, 2019.